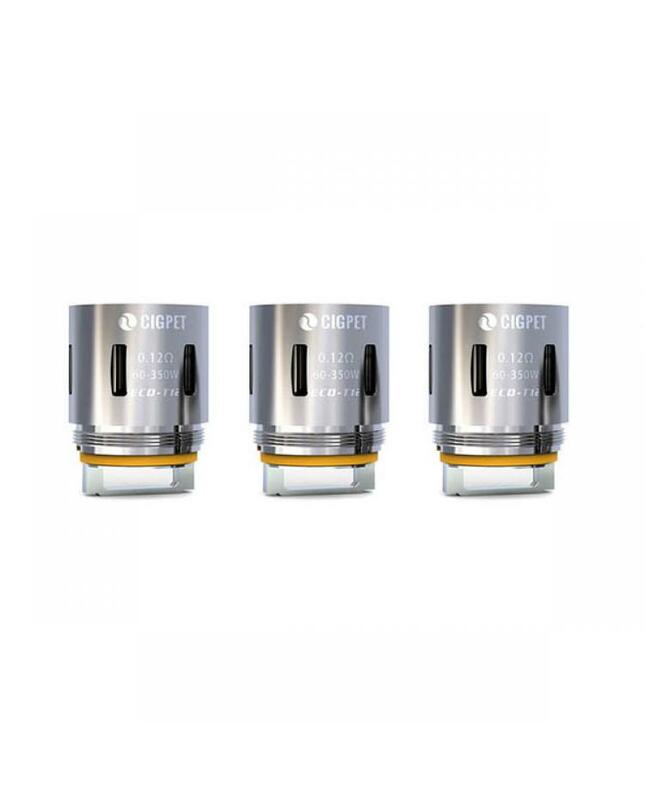 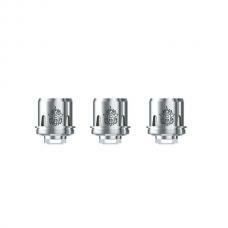 Replacement coil heads for ijoy cigpet eco12 tanks, totally six different coil heads available, include the RTA deck, the coils designed for high powered configurations, will produce the huge cloud of vape and better taste flavor. 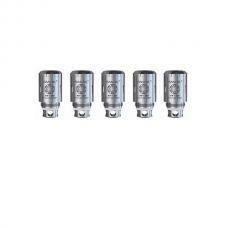 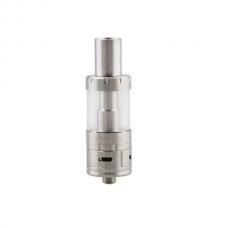 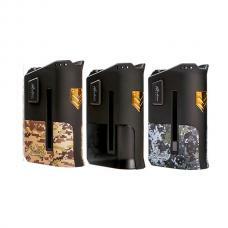 vapers can select ECO-T16, ECO-T14, ECO-T12, ECO-X4, ECO-Q4 coils. 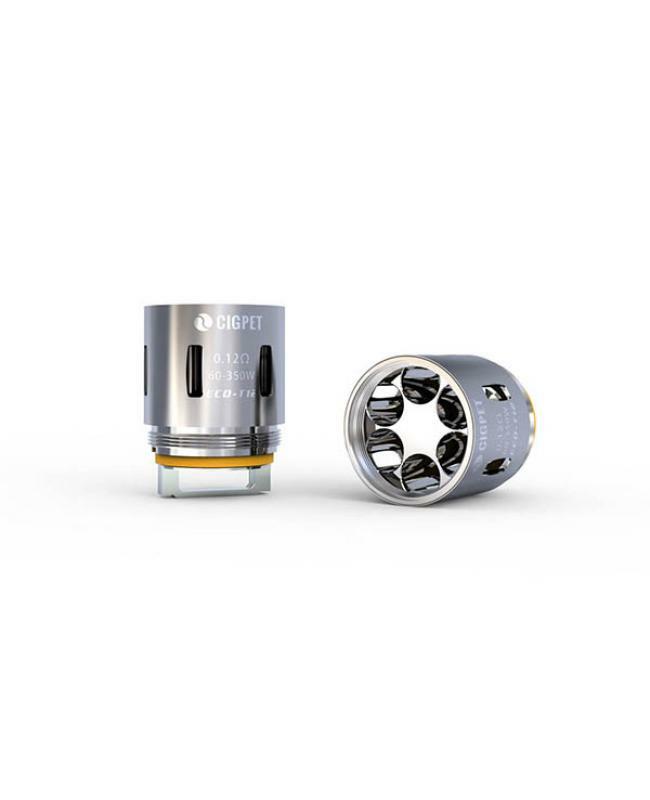 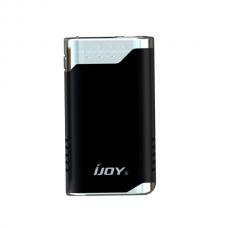 will bring vapers different vaping experience.